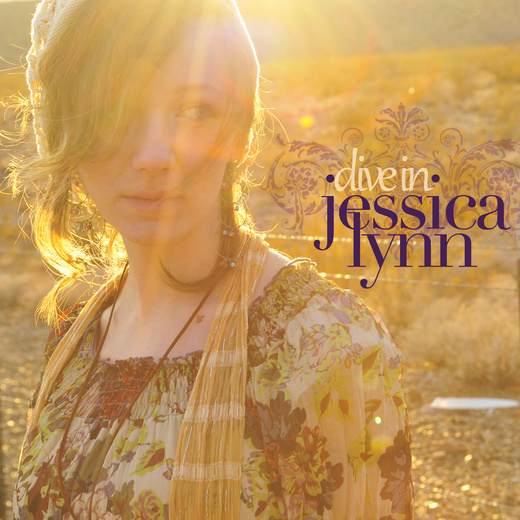 Jessica Lynn grew up to the tunes of Mary Chapin Carpenter and Reba McEntire. She was always putting on some concert for her family in which she would pretend to by Mary or Reba singing in front of thousands of screaming fans. Influenced by the songs and vocal stylings of her two favorite artists, Jessica Lynn decided that she needed to join the ranks of great country musicians. She started writing songs at eight years old, and with the help of her parents recorded her first CD at 14. She took some time away from music to obtain her BA in advertising, but couldn't stay away very long. She performed in a variety of shows in college, and shortly thereafter took a trip to Nashville to record her first album, Dive In. With the help of her husband & guitarist Nathan, Jessica is diving into the country music life she's always imagined.